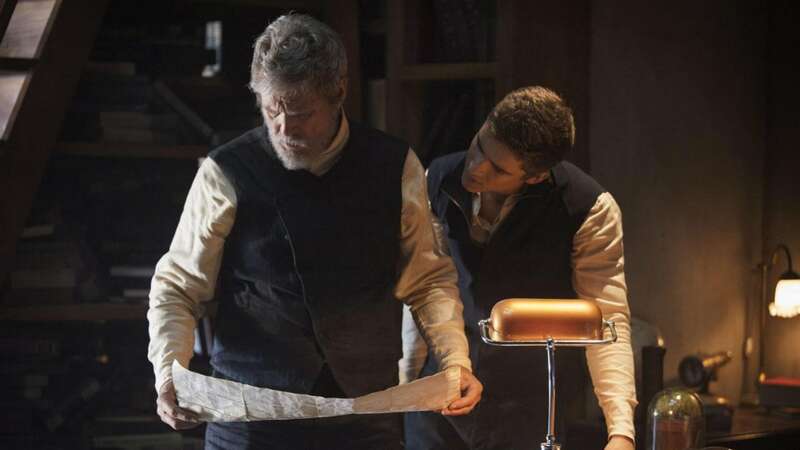 This is the movie version of the amazing award winning book, the giver. The movie changed the story so much all while keeping all the important stuff. Jonas and his friends are different ages, his friends have different jobs, he interacts with other people more, their world is much more futuristic, and most importantly, there is a actual conclusion to the movie. The book ends in mystery, while the book also a ending that wraps everything up. The resolution is extremely dramatic and pretty well written. Dispit all the difference, the movie still shows the important theme or individual freedom. The camerawork and effects were amazing. I actually think I liked the movie better then the book. Wow this looks great! The book is good too, one of the bests. never watch but want to see it. I love this movie. But it is sad becouse why do you kill a baby that's just brutle. the worst movie I have ever watched. The movie had many wrong details that were and were not in the book. the movie is ssooooooo good I would tell everybody to watch it!!!!!!! !It is amazing! I watched it 2 times and i want to watch it again!!! !